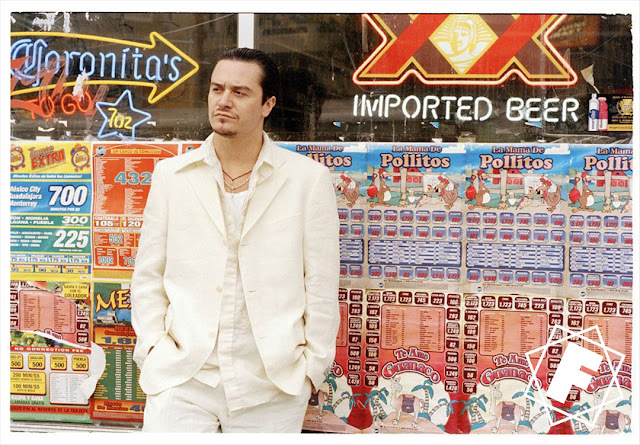 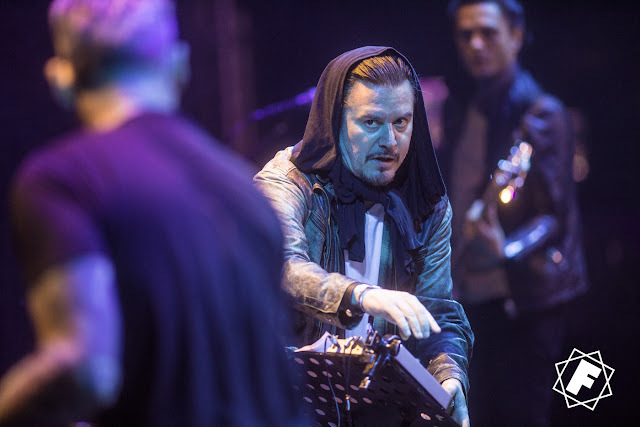 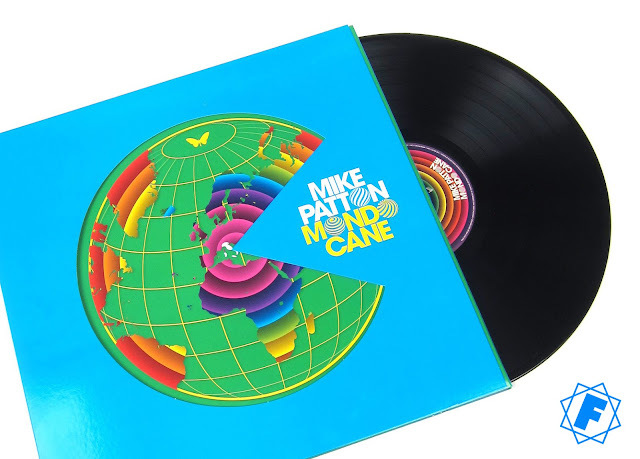 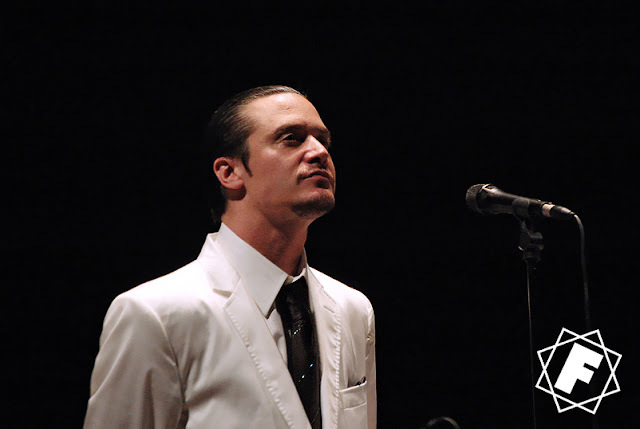 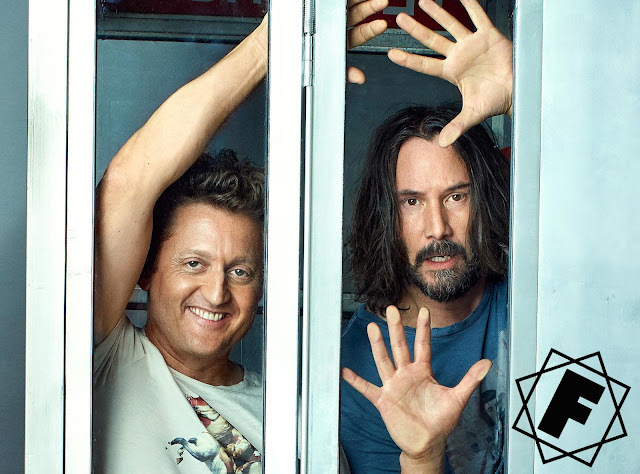 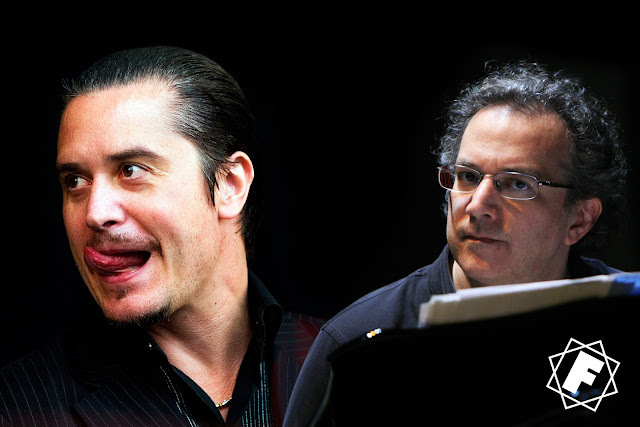 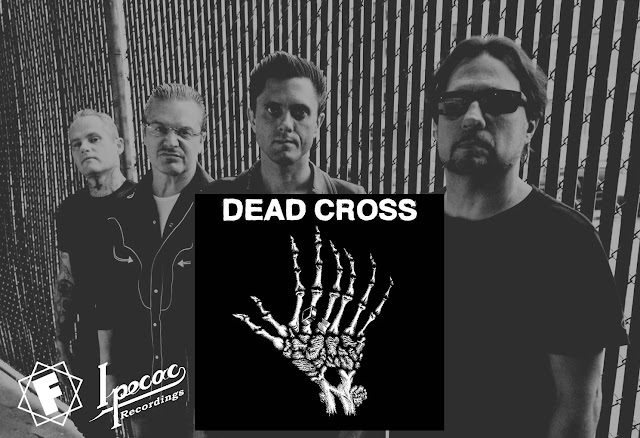 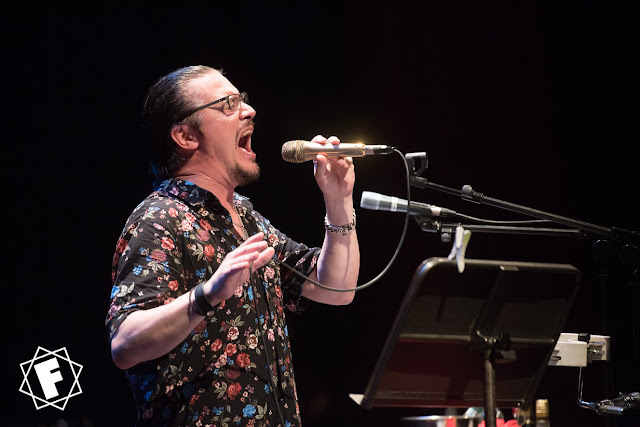 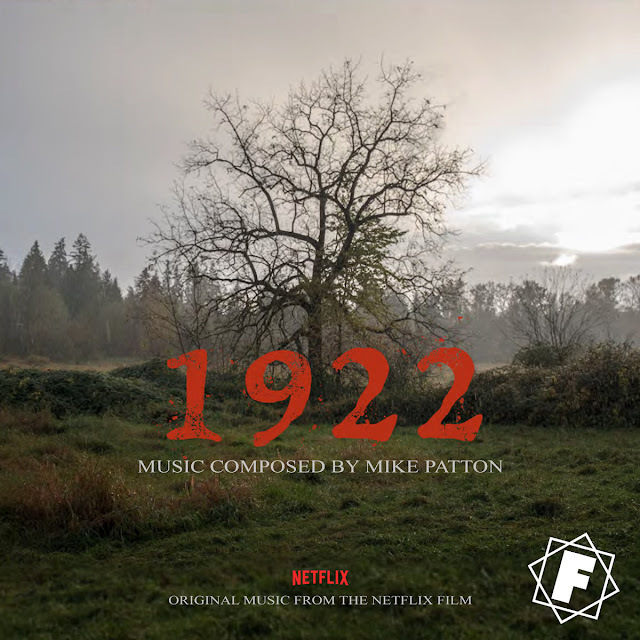 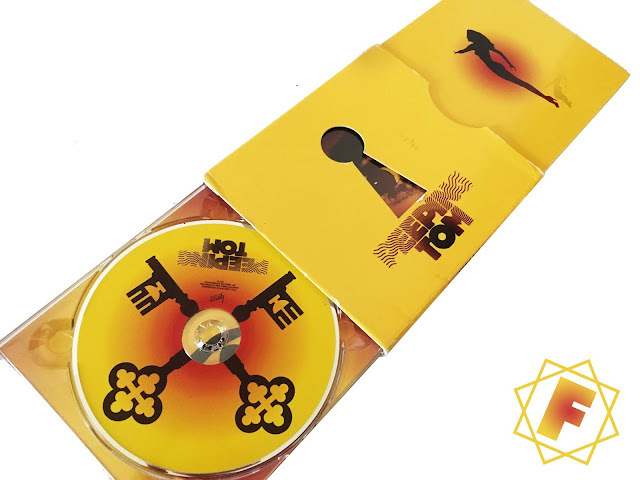 MIKE PATTON introduced us to MONDO CANE 11 years ago! 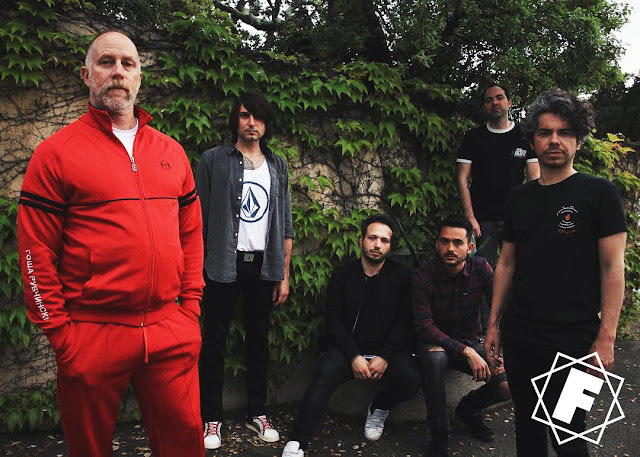 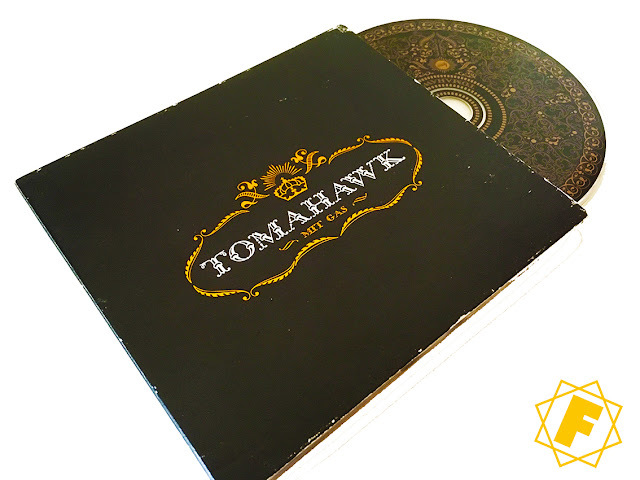 TOMAHAWK's second album MIT GAS was released 15 years ago! 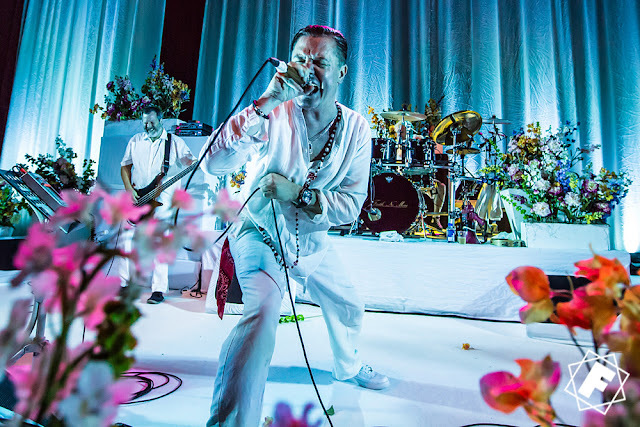 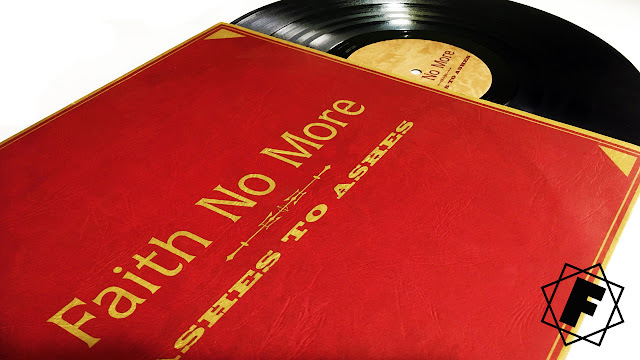 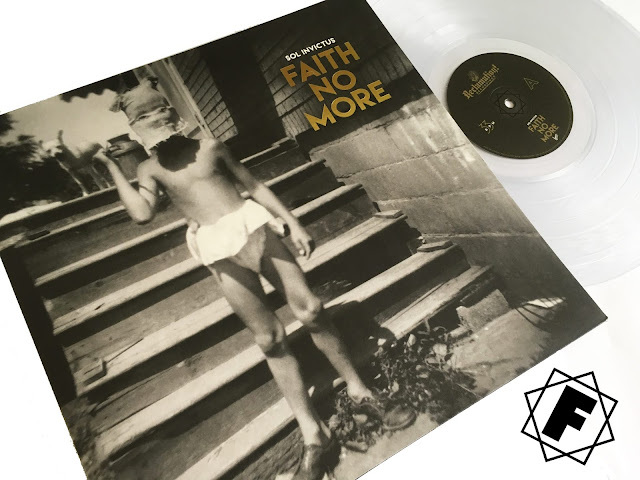 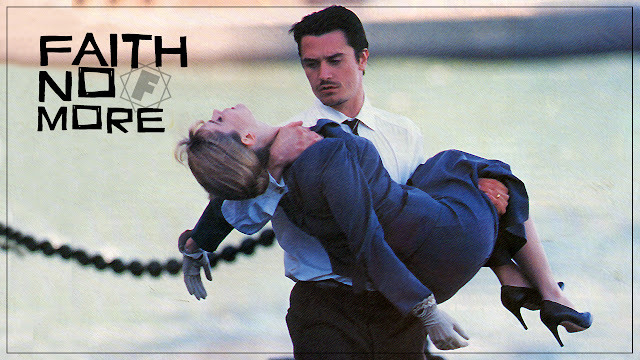 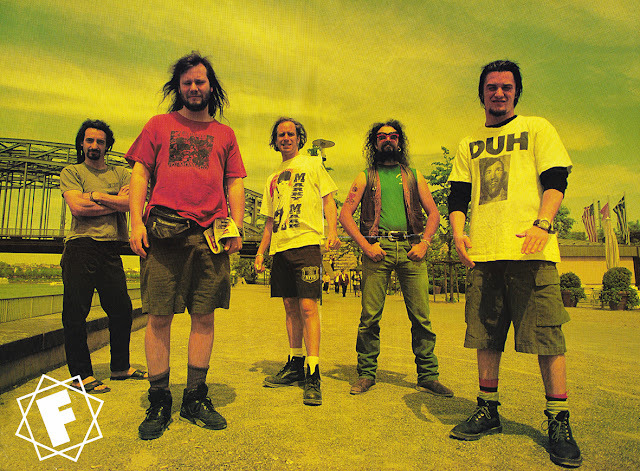 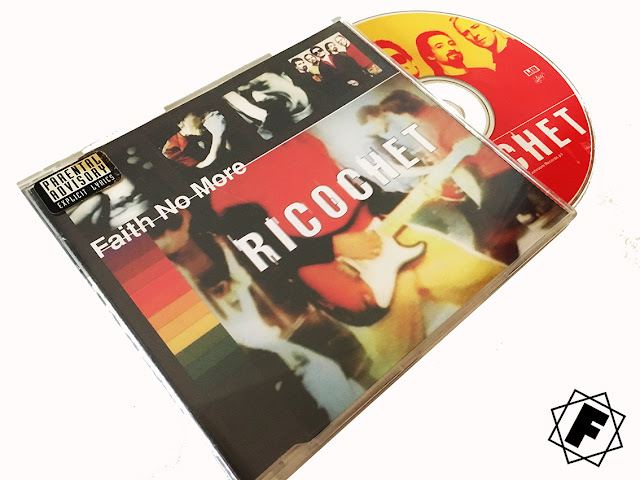 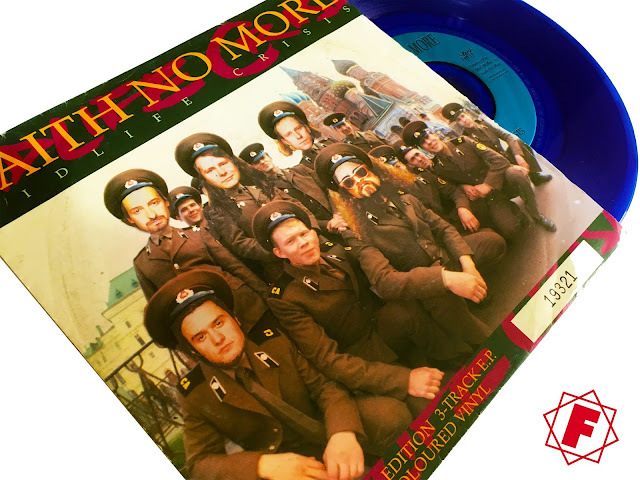 FAITH NO MORE released the single 'Ricochet' 23 years ago!